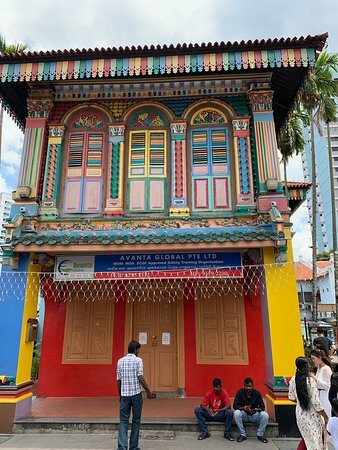 Very colorful house in Little India! 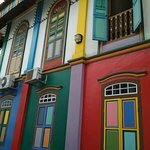 Great place to visit for photos. 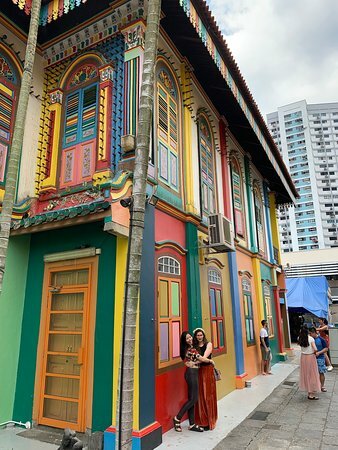 It’s an absolute Instagram worthy location. 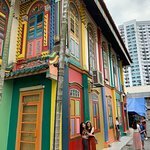 Most tourists were doing their instagram photos! 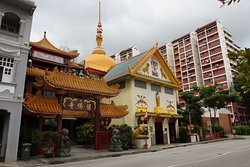 Not sure if people were very interested in the history. 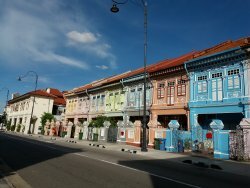 A must in the area! 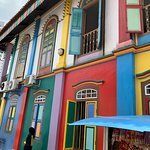 It is a very nice place to visit, colorful and pleasant. 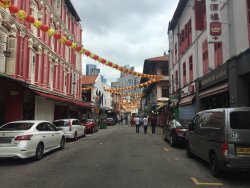 walking in the streets around is nice and there are many places to eat. 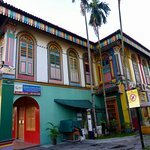 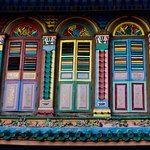 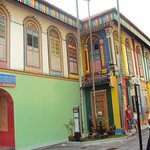 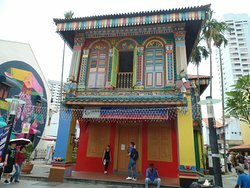 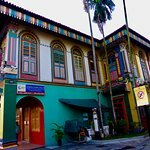 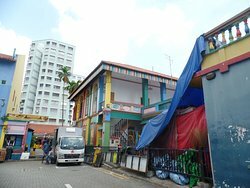 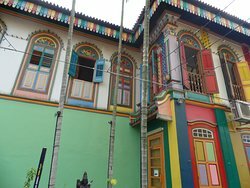 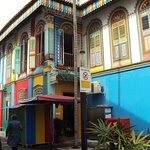 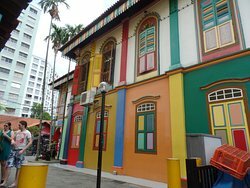 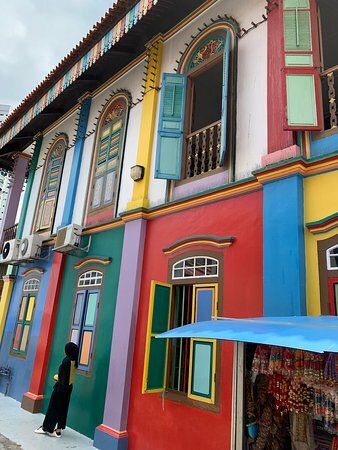 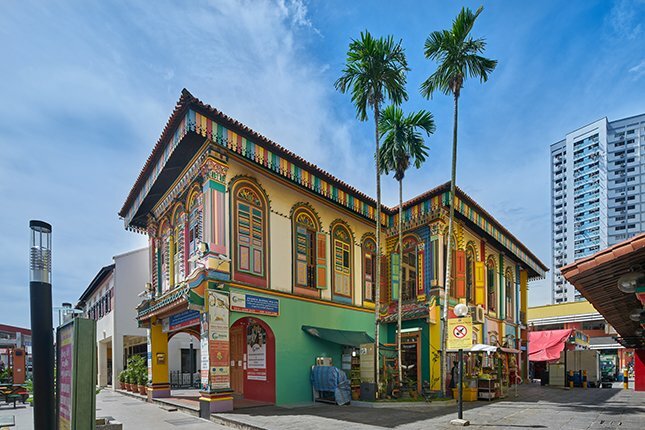 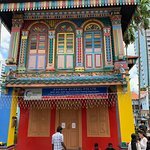 The house of Tan Teng Niah in Little India is very colourful. 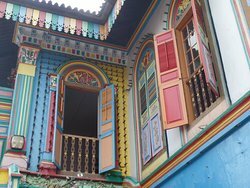 it is worth seeing if you are visiting there. 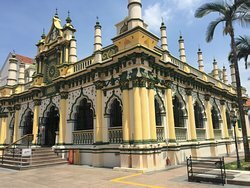 subcontinent and is well worth the visit. 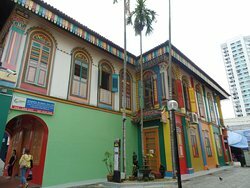 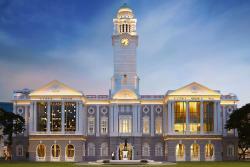 Get quick answers from House of Tan Teng Niah staff and past visitors.